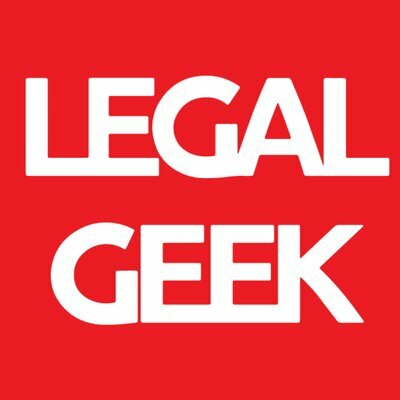 Legal Geek bring together 2,000 of the biggest names in LawTech at their annual conference held in Shoreditch, London. 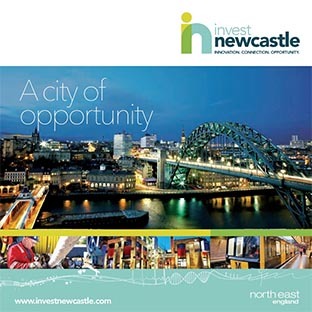 Steve Caughey, Director of the Innovation Centre for Data and Antony Vigneron, Director, Legal Technology Solutions from Clifford Chance will be taking part in a TedEx Style talk about the Power of Data and how legal tech firms who base themselves in Newcastle can use this to their advantage. 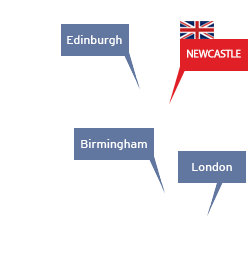 Get in touch if you want to know more about setting up a legal tech hub in Newcastle.